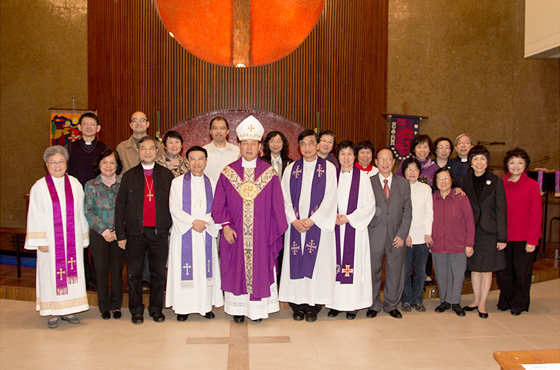 The Hong Kong Sheng Kung Hui Churches & Schools Clerical Staff Fellowship was established in 1966 by the encouragement of The Rt Revd Ronald Owen Hall. Thanks to the patronage of all successive bishops, the Fellowship has flourished and brought our fellow staff closer together for mutual supports. The Fellowship consists of members who are clerical staff of our churches and schools, both currently in service and in retirement. 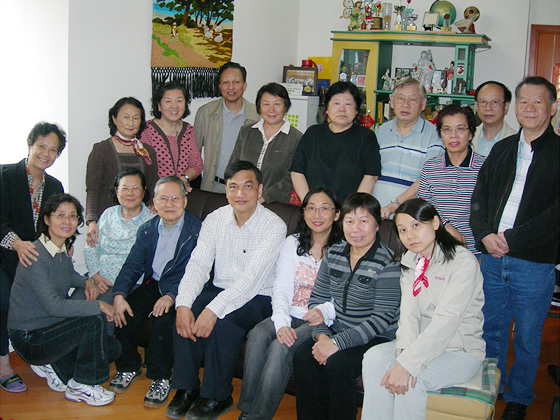 The working committee of the Fellowship consists of President, Vice President, Secretary, and officers in charge of recreation, caring, spiritual devotion, general affairs and communications. They are united in spirit, following the humility of Christ, to love and care for our co-workers, with the objective to foster their physical, mental and spiritual well-being, and to strengthen their loving relationship in God. At its Annual General Meetings committee members are elected once every two years. 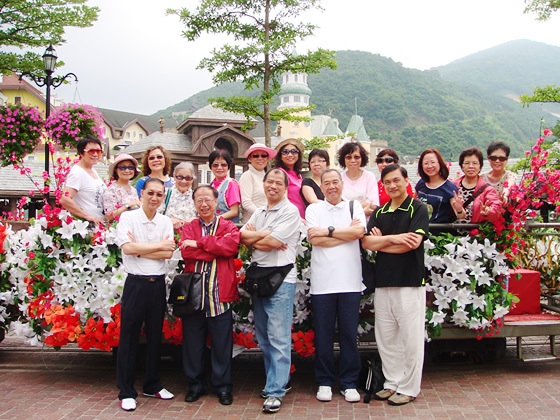 The Fellowship regularly visits retired or sick fellow members, and organizes outdoor activities for relaxation and rejuvenation. From time to time, job related training, tea gathering, and other activities promoting well-being are offered. The Fellowship also attends to the medical needs of its members by providing financial assistance and referral of doctors for consultation. 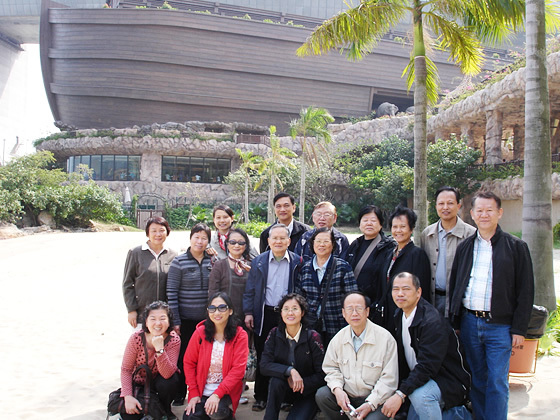 First impressions of Sheng Kung Hui are often formed through contacts with frontline staff. By caring for co-workers, the Fellowship encourages them to follow Christ in serving others selflessly and glorifying God.